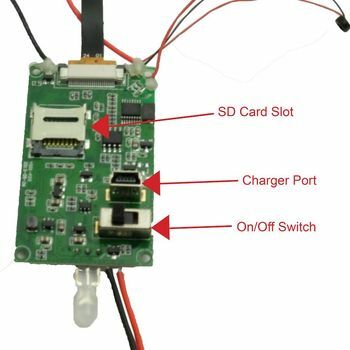 Are you looking to build your own camera? 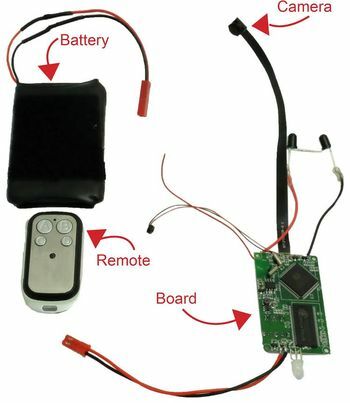 This complete Do-It-Yourself 720P Spy Camera/DVR Kit is what you need to get started. 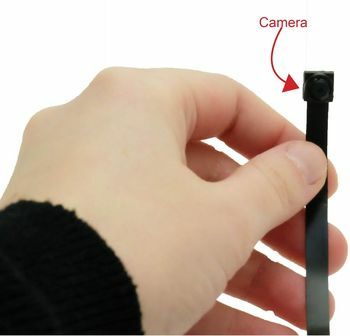 Simply choose the item or spot you want to place your camera and within minutes you can have this unit recording to its MicroSD card!